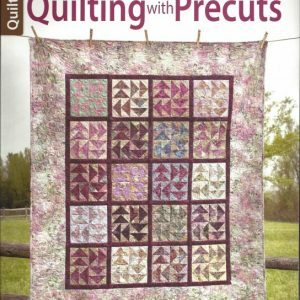 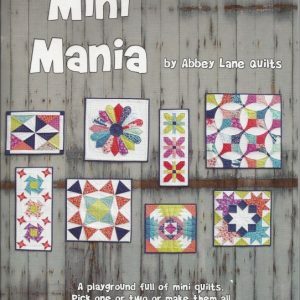 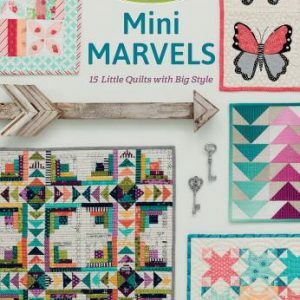 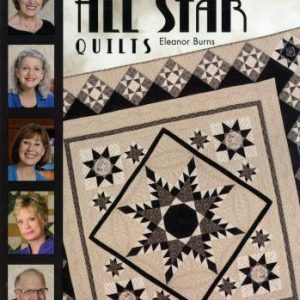 Presenting 12 favorite quilts from Miss Rosie’s Quilt Company, curated for the first time in a single collection! 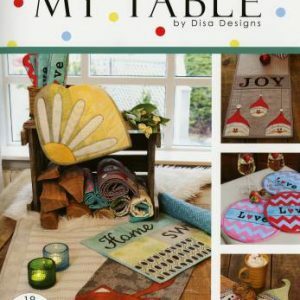 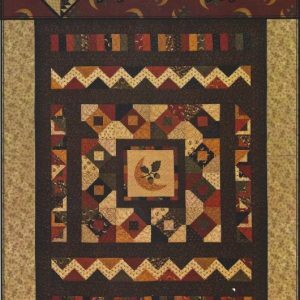 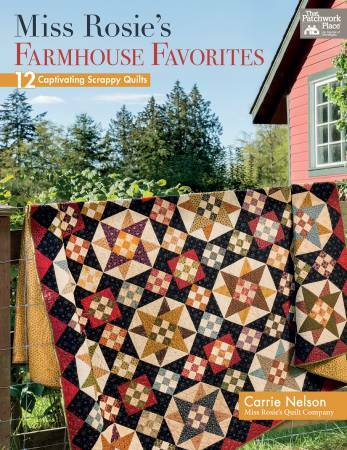 If you enjoy scrappy piecing, you’ll love popular designer Carrie Nelson’s showcase of her most beloved creations. 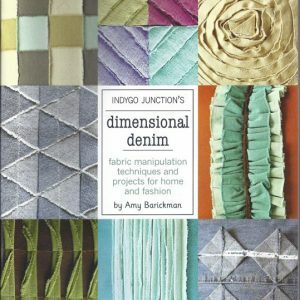 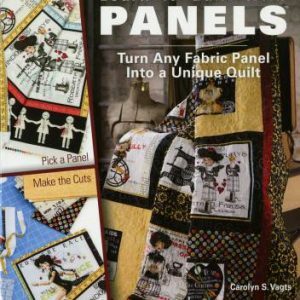 Carrie’s innovative tips for fabric selection, placement, and piecing mean successful stitching from the get-go. 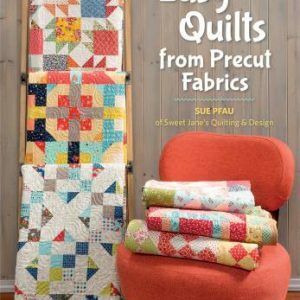 Get inspired by colorful quilts presented in fresh settings–plus some shown in two colorways.